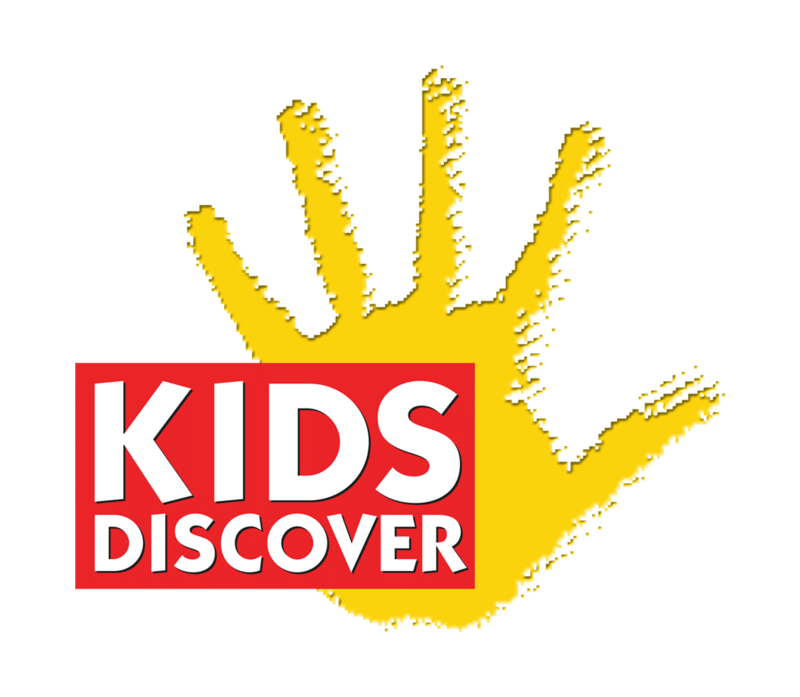 Kids Discover participates in Apple’s Volume Purchase Program, which allows you to save 50% when you purchase 20 or more copies of a single app. Purchasing apps via the Volume Purchase Program will also help you and your school manage the distribution of apps to multiple devices. The VPP program is invaluable to schools who have or are implementing a one-to-one iPad or BYOD program, and enrollment is fast and easy.